2017 Extra virgin olive oil event ended successfully! July 19,olive oil in the new International Expo Center exhibitors at the Shanghai Sugar and Tobacco and Wine Expo,our staff is full of enthusiasm, hoping everyone understand the olive oil Quality, the scene of an endless stream of visitors to come to test smell, tasting this extra virgin olive oil to bring the concentrated alcohol. In recent years, mainland China and Taiwan are becoming the world's largest importer of olive oil, the market annual growth rate of nearly 100%. According to the International Olive Oil Association (IOOC), these markets represent the highest growth potential for the olive oil industry. 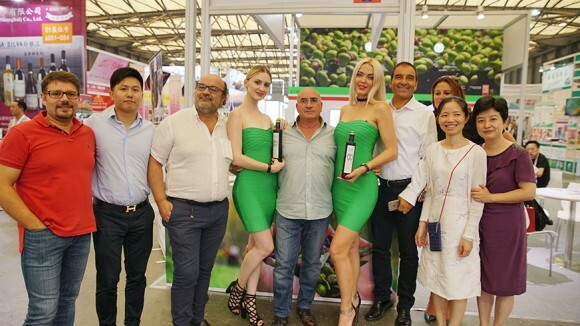 In this context, a project sponsored by the European Union, including the three major olivine growers of Italy: CNO, UNAPOL, UNASCO, the "Tai Chi" project aimed at promoting and promoting extra virgin olive oil in mainland China and Taiwan was roll out. The project aims to promote olive oil culture, especially the Italian extra virgin olive oil. In these consuming countries, because of the low degree of awareness of the product and its characteristics. The most able to accept the product of the crowd for the Chinese mainland and Taiwan's rich consumers. However, due to its nutritional characteristics, products can enter a wider and more different income levels of the crowd, the same for the middle and high-end crowd. 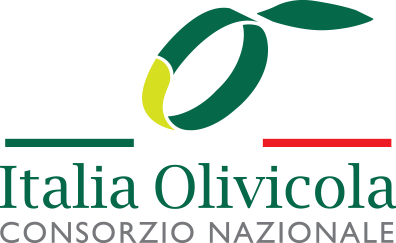 The project's promoters and sponsors, CNO, UNAPOL and UNASCO, have combined 69 production organizations, representing more than 270,000 Italian olive farmers, equivalent to 55% of the country's olive farmers. olive oil made of delicious and delicious, everyone praise, memorable, the audience is also line up, want to taste extra vergin olive oil! "Tai Chi" project for three years, including participation in various activities, from participating in trade shows to the organization of media and public relations activities, from social networking activities to promote promotional outlets and tasting. As well as through training courses in hotel restaurants and retail outlets. In addition to buyers, online advertising and mobile applications and market research and market activities, like to help consumers understand the Italian products behind the origin and production skills.